It’s one of the most popular conspiracy theories, largely because a lot of the claims have at least partial facts to them. Some believe that events of the 20th century, in particular the two global conflicts that left millions upon millions slaughtered and changed the face and direction of the entire planet, were not only orchestrated, with the same people controlling both sides, but were decades in the planning. Such conspiracy theories gave rise to claims of a “shadow world government,” as well as theories on the Illuminati, who they are, and what their ultimate goals might be. The following claims haven’t been proven. If any were, then it is something that we should all pay attention to, lest we ever let ourselves be collectively fooled again. Benjamin Disraeli is widely seen by most in the political world as one of the most influential Britons of all time, and certainly of the 19th century. He served as British prime minister twice and was usually at the heart of the political change and events of the era, not just in Westminster but in Europe, amid an ever-changing world in light of the increasingly strong United States. 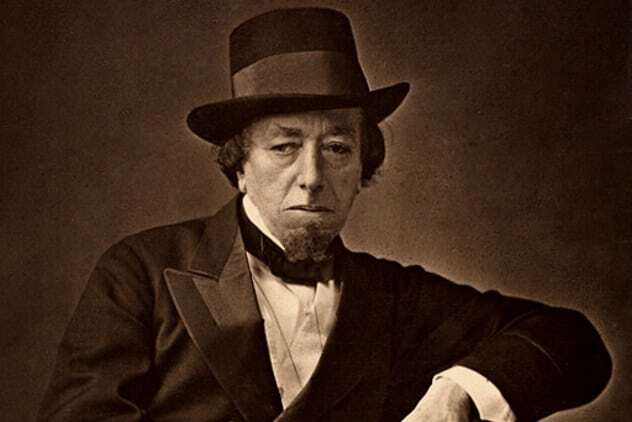 While it is a safe bet, given his intelligence and experience in the political world of the mid- to late 1800s, that Disraeli would have had a fair idea of how certain events were likely to progress, some believed his notions were a little too accurate to be dismissed. In light of his statements about “revolutions,” we look at perhaps the biggest revolution of the 20th century in our next entry. Although the Russian Revolution, in basic Reader’s Digest terms, took place in 1917 following the horrendous conditions on the Russian front lines during World War I, anti-establishment sentiment had been building for decades. And what’s more, it would appear that outside involvement was indirectly responsible for at least part of it. As we will look at a little in our next entry, Russia was encouraged to sign what were presented to them as “mutually beneficial” pacts with countries such as France and Britain. In reality, these agreements would isolate them and put them at odds with long-term allies such as Germany. They were also “encouraged” into a war with the Japanese from 1904 to 1905, a war that deeply demoralized the nation and led to an unsuccessful uprising. What’s interesting about this conflict, in what is an apparent recurring theme throughout the 1900s, is which parties were responsible for financing the Russo-Japanese War. The Russians (officially the Romanov royal family of Russia) received funding from the European banks of the Rothschild family. The Japanese were funded by an American bank called Kuhn, Loeb & Co.—which was controlled by the Rothschilds, the very same family who controlled the European banks. 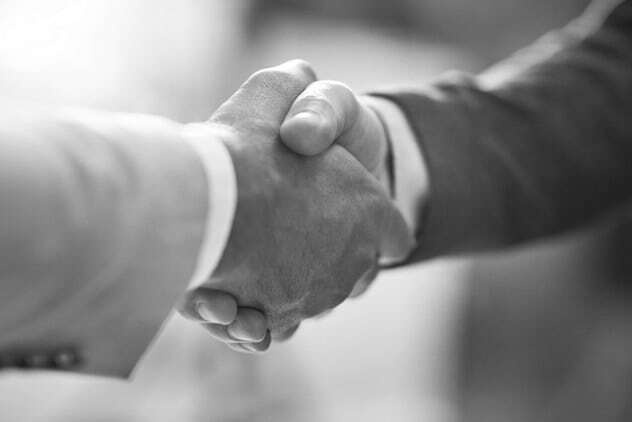 Officially, Jacob Schiff represented Kuhn, Loeb, & Co., and it is well-established that the Schiff and Rothschild families share ties going back hundreds of years. As we mentioned above, the early 1900s saw a series of international pacts signed between various European countries, including Russia. The idea of these pacts, at least officially, was to maintain peace in the region. However, following the assassination of Archduke Franz Ferdinand, Austria-Hungary would declare war on Serbia due to their guilt in the killing. Bound by their pact, Russia came to the aid of Serbia. And so it went on, with each country “bound” to come to the aid of another. 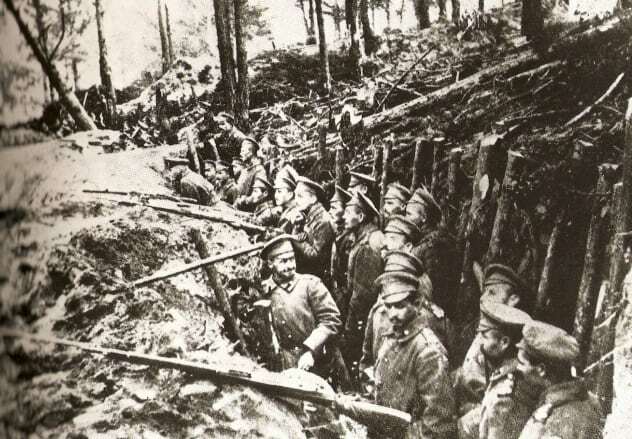 In short, the French and British had to aid Russia, and in turn Serbia, while the Central Powers—Bulgaria, the Ottoman Empire, Germany, and Austria-Hungary—would side with each other against them. Incidentally, once the Russians were officially at war on the side of the Allies, they were armed by a company called Vickers & Maxim, which was controlled by a gentleman named Ernest Cassel. Cassel, in turn, was a longtime business associate of the Rothschilds and had a history of dealings with Kuhn, Loeb & Co. 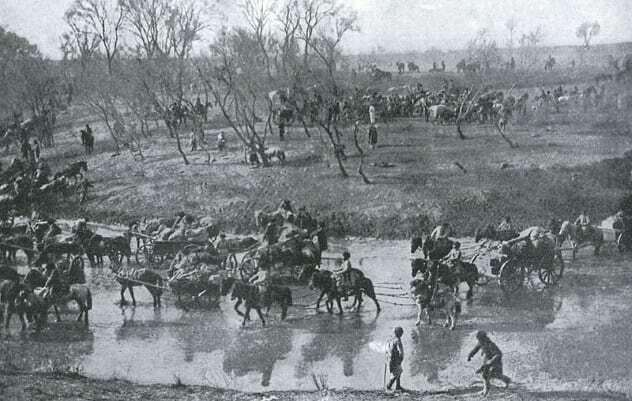 There were considerable delays in supplying these weapons to the Russians, which accelerated the complete breakdown of morale (some soldiers were sent to the front unarmed) and, in turn, sparked the eventual revolution. Many researchers, albeit retrospectively, suggested this “delay” was intentional. As we mentioned with the Russo-Japanese War, the Rothschild family appeared to have funded both sides, albeit indirectly. This trend would continue with World War I and specifically World War II. While Standard Oil provided the funding, hardware, supplies, and weapons for the Allied forces, IG Farben would do the same for the Nazis. (As we will look at a little later, much of the Nazi funding also came from the Soviet Union, adding a third dimension to the already muddled affair.) IG Farben and Standard Oil were both companies that were owned or controlled through majority ownership by the Rothschild family. In fact, it wasn’t just the global conflicts that had funding from surprising sources. The Russian Revolution, a rebellion driven by communist ideology, received the bulk of its funding from the capitalist banks of the West, as we will look at next. 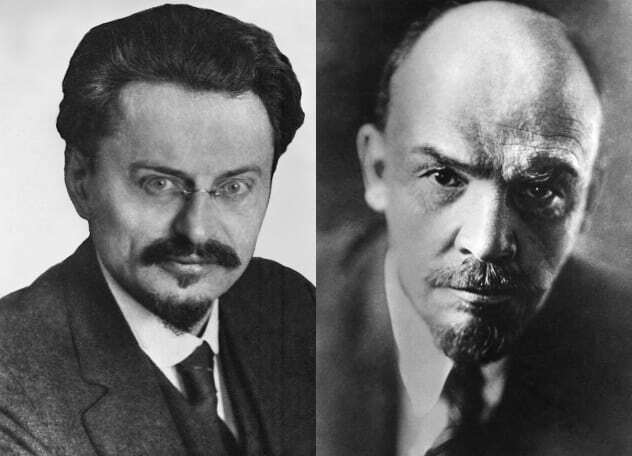 Perhaps the first two people who come to mind when talking of the Russian Revolution are Leon Trotsky and Vladimir Lenin. Both were staunch communists who were, it would appear, the driving forces behind the establishment of the Soviet Union and the questionable deaths of the Romanov royal family. However, while 1917’s revolutions were taking place on the streets of Russia, both Trotsky and Lenin were safe in their respective beds in the “evil” capitalist West. Furthermore, each received substantial financial backing from their capitalist “adversaries” upon their return to Russia. For example, Lenin would arrive from the “sanctuary of the financial elite,” Switzerland, with the funding from both the Federal Reserve and the City of London. A US Congress report from 1919 shows deposits of substantial amounts of money (millions of dollars) in a secret bank account to be used by Lenin or Trotsky. Trotsky, incidentally, would even arrive in Russia off the back of a US passport—one personally issued for him by President Woodrow Wilson. He also had $10,000 in cash, another gift from the US government. By the end of World War I, not only were millions of people dead, their lives needlessly ended, but Europe would never be the same again. Just to appreciate how drastically the Treaty of Versailles changed Europe, nine new countries emerged from the ruins. Many of them were restored nations that once existed before being absorbed into the Central Powers of Europe. The balance of power had drastically changed. Furthermore, this change was not yet complete, as further upheaval and the even worse horrors of World War II were a mere two decades away. 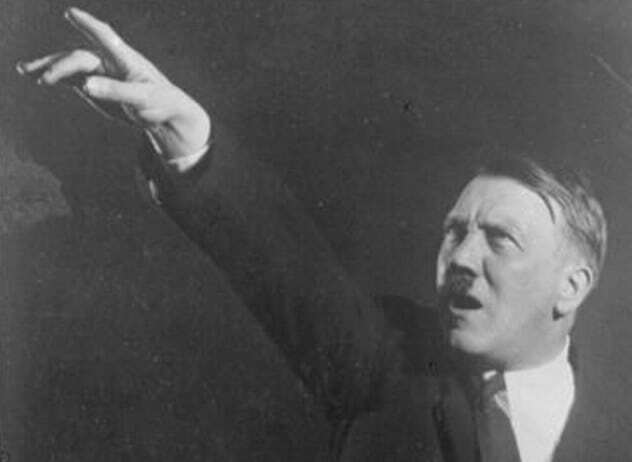 It is reasonable to suggest that the destruction and then the reparations that followed intentionally lit the fuse for further conflict, particularly in Germany, where Adolf Hitler would use the crippled German economy to his advantage in his sweep to power. Once there, he would begin his rampage over Europe, claiming past “empires” as part of the new Germany. 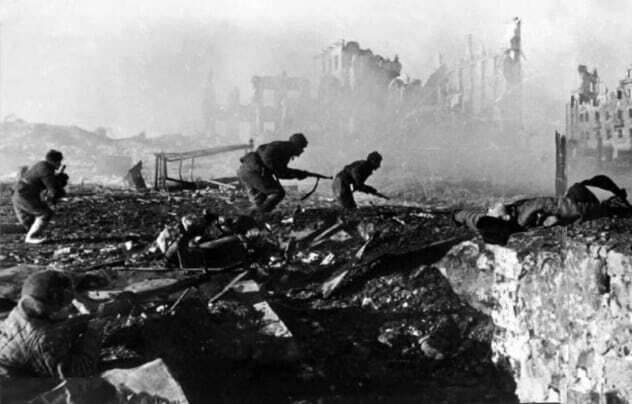 However, the initial assault on Europe, specifically Eastern Europe, was not just a German offensive. In a similar way to how many pacts were signed in the run-up to the World War I, in the decade before World War II, Nazi Germany and the Soviet Union would sign various pacts and treaties of their own. 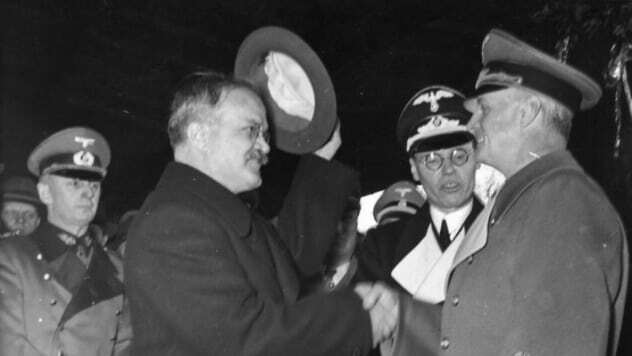 These treaties, such as the Molotov-Ribbentrop Pact or the German-Soviet Credit Agreement, would guarantee that neither country would go to the aid of an enemy of the other. They also looked out for each other’s interests, while “turning a blind eye” to any indiscretions of the other. In addition, the agreements allowed for the transferring of materials such as rubber and steel, as well as money, from one country to the other with no disruption. The Soviet Union and Nazi Germany had quietly created a “sphere of influence” throughout Eastern Europe, one that would be detrimental to the power and influence of Britain and France. With this in mind, it is also worth remembering that the invasion of Poland was not just by Germany. Soviet forces invaded from the other side. They would also take control of Latvia, Lithuania, and Estonia, while the Germans pummeled the French. Even after the Nazis’ intentions were clear, and after Britain had declared war on them in response, the Soviet Union would still make deals with them. And these deals, whether intentional or not, would greatly assist in helping Nazi Germany to build up their arms as quickly and as powerfully as they did. In fact, some historians will tell you bluntly that without these pacts and Soviet assistance, the rise of Nazi Germany, at least in the form the world saw it, wouldn’t have been possible. The 1940 German-Soviet Commercial Agreement made the movement of oil, raw materials for weapons production, and even grain to feed Nazi soldiers far easier. And the materials, food, and funding moved regularly and as required. In return, Nazi Germany allowed the Russians access to their scientists’ leading research. While the ideologies of Nazi Germany and the Soviet Union appeared to be worlds apart, they weren’t—at least not according to Stalin’s vision of the world, which we will look at in our next entry. It is also worth noting how similar the methods used by the Soviet Union were to those of the Nazis, such as their propaganda. Many Jewish people would flee Stalin’s Russia and into the arms of the Nazis. Others were turned over to the Nazis by Soviet troops. Some researchers also claim that Stalin was so enamored with Nazi Germany that when intelligence reached him telling of a surprise invasion by the Nazis, he delayed a response, believing there had been a mistake. 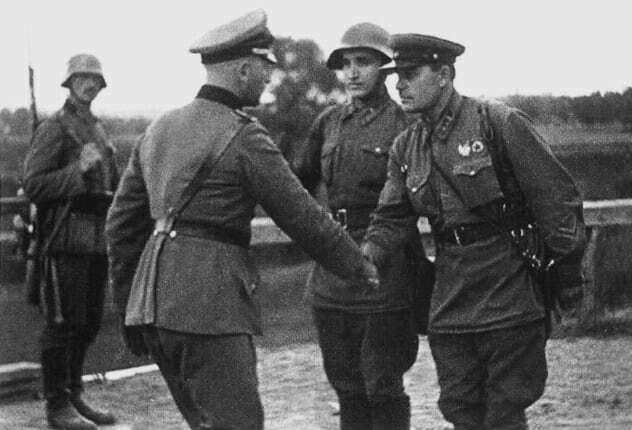 Utlimately, the Nazis would make considerable advances into Russia, but by December 1941, the Soviet troops were actively pushing them back. It is an interesting notion to think what might have happened if Hitler had not invaded the Soviet Union when he did. However, if you subscribe to the conspiracy theory of “unseen forces” directing events, the choice may not have been his to make. Okay, so we have mentioned that the above companies, which were essentially owned by the Rothschilds, were responsible for the funding of both sides of World War II. It is from this financial arrangement that much of the steam for the conspiracy theories involving certain major 20th-century conflicts stem from, and it is easy to see why. Incidentally, not only were IG Farben responsible for the funding of the Nazi war machine, but they were also responsible for the death camps set up by the Nazis throughout Europe. Many conspiracy theorists suggest that these death camps were a way for otherwise “Western” corporate families to experiment with eugenics, something they purportedly continued under the CIA and such projects as Operation Paperclip. 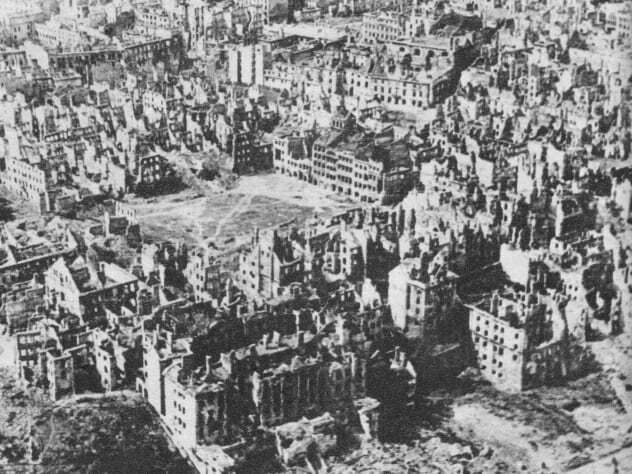 Many US soldiers in Germany, for example, reported how IG Farben buildings were uncannily untouched and unscathed in surroundings that were otherwise devastated. Both IG Farben and Standard Oil also made millions of dollars in the rebuilding projects that followed the war, not to mention the arms race that the Cold War would bring on the world for most of the latter half of the 20th century. Read more conspiracy theories about historical tragedies on 10 Anomalies And Conspiracies Surrounding The 7/7 London Bombing and 10 Reasons Some Remain Suspicious Of The Official 9/11 Account.